Expression of Interest - Would you like to see a South West Wales Bedroom Browser? 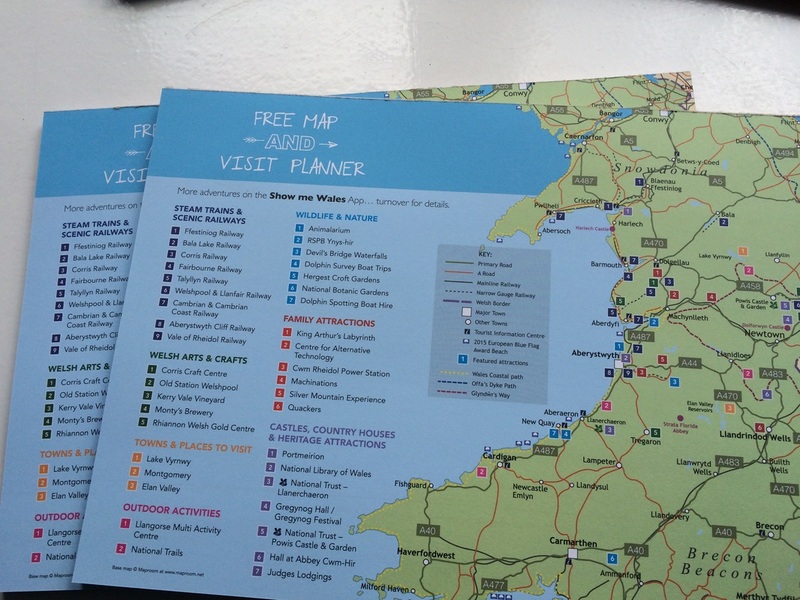 MWT & NWT (North Wales Tourism) have been producing a 35 page spiral bound booklet which is distributed free to holiday accommodation providers throughout Mid Wales & North Wales in time for Easter for the past 20 years- We do this, because it works! MWT are now looking to produce a South West Wales edition of this successful booklet. 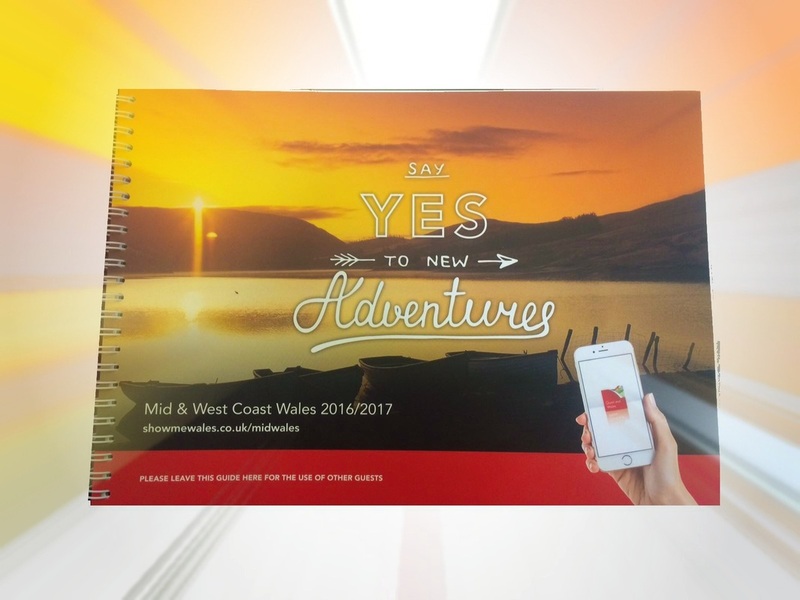 If all of this wasn't enough, browser advertisers also receive a free entry onto our 'Show Me Wales' app - the app is designed to be a 'Tourist Information Centre on the move' this gives visitors thousands of things to do, and places to visit whilst travelling around Wales. The current highlighted section 'Great days out in Mid Wales' is highlighting Mid Wales browser advertisers. If we have enough interest from South West Wales this section will be expanded or even have a new section created. If you would like to receive a copy of the Mid Wales browser then please request a reference copy.